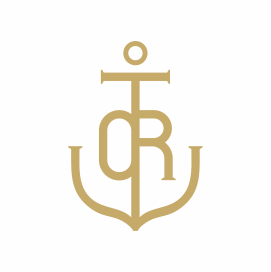 This is a show of fantastic cruise collections of clothes, shoes and accessories from Ukrainian designers. 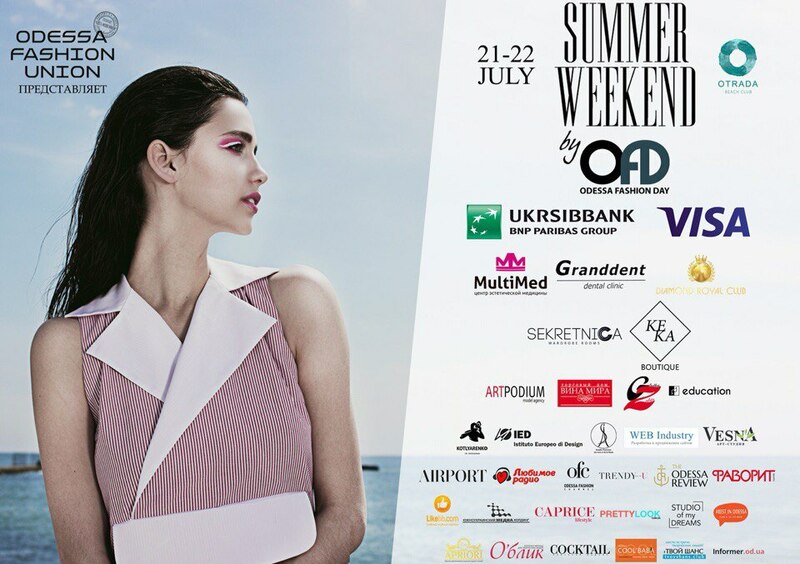 Summer Weekend is designed to evaluate the performance and the quality of Ukrainian fashion, as well as foreign designers showcasing collections. We expect this summer to be hot in every meaning of the word! 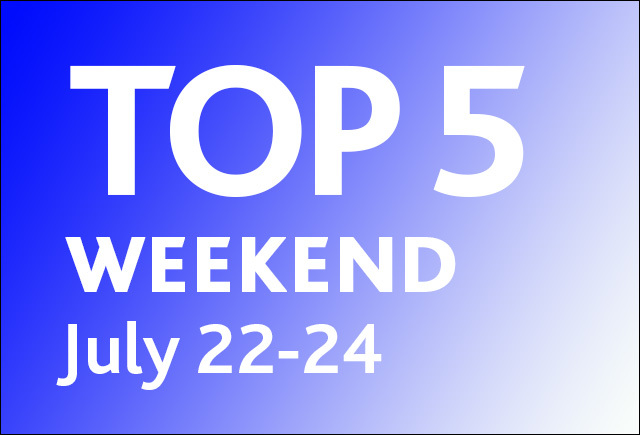 We are looking forward to the Summer Gesheft Garage Sale where they will be celebrating the festival’s 5th anniversary! On July 23rd and 24th, the celebration will take place at Odessa’s Otrada Beach Club – a stunning dancefloor right at the edge of the Black Sea! A view of the sea, beautiful manicured gardens, greenery, evening concerts and the unique Gesheft Garage Sale Festival atmosphere will not fail to enchant you! Most importantly, the festival will also host the largest design-market in Ukraine, featuring seasonal discounts! Come celebrate and toast for five more years! On July 23rd, come out to the catamaran Hadzhibey. Listen to club music and funk music presented by C.J. Plus. Also there will be a performance by the hellishly fun Oh, My Guts! – guaranteed to get you to dance. Afterwards, guests will have an opportunity to swim in the open sea and take a dive from the boat. The festivities will have other fun things like a food court, bar, welcome drink, and all in the Black Sea Mama. 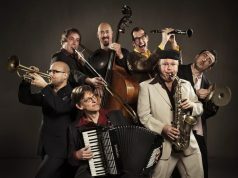 Pushkin Klezmer Band is a Jewish orchestra from Kyiv. 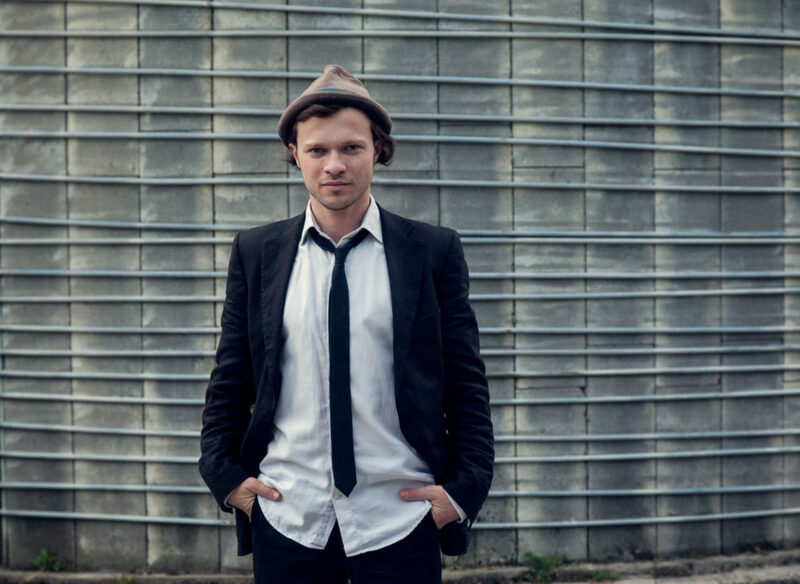 It consists of musicians with very different backgrounds – from Ukraine, Moldova, and Russia. Their music is an inimitable mixture of Jewish, Moldavian, and Gypsy motifs. A century ago, this kind of music was the musical “lingua franca” for the cultures coexisting in Bessarabia and southern Ukraine. 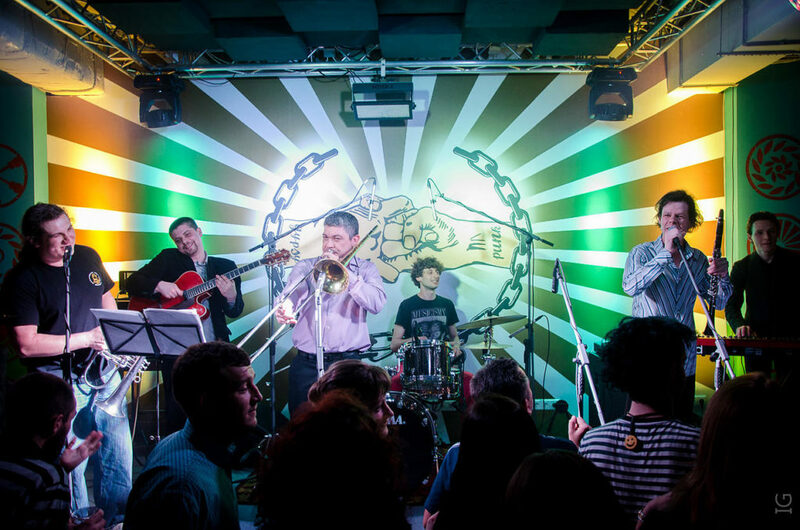 Today it has become a part of the “world music” genre, and the Pushkin Klezmer Band have done a lot to revive its popularity! 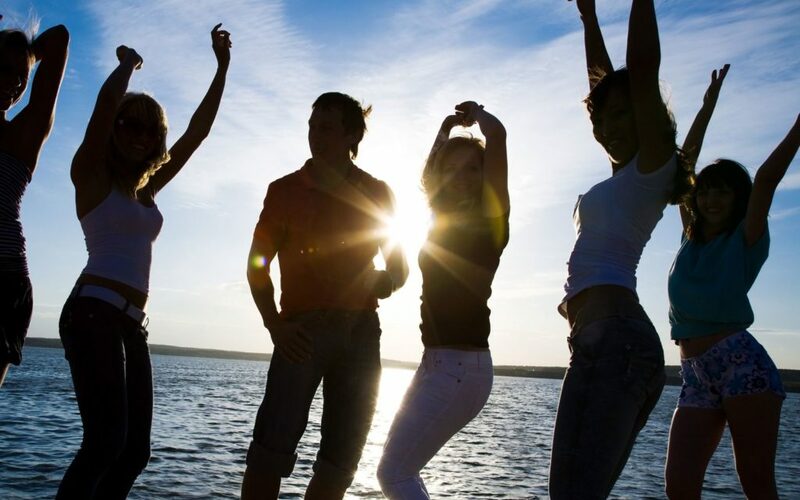 Although they enjoy great success at weddings, they also perform at clubs, concert halls and festivals – but always with the same infectious danceability! Well, did you miss them? This will be a big highlight this summer especially with the premiere of their new hit and the presentation of their debut album. Do not miss this exciting event!